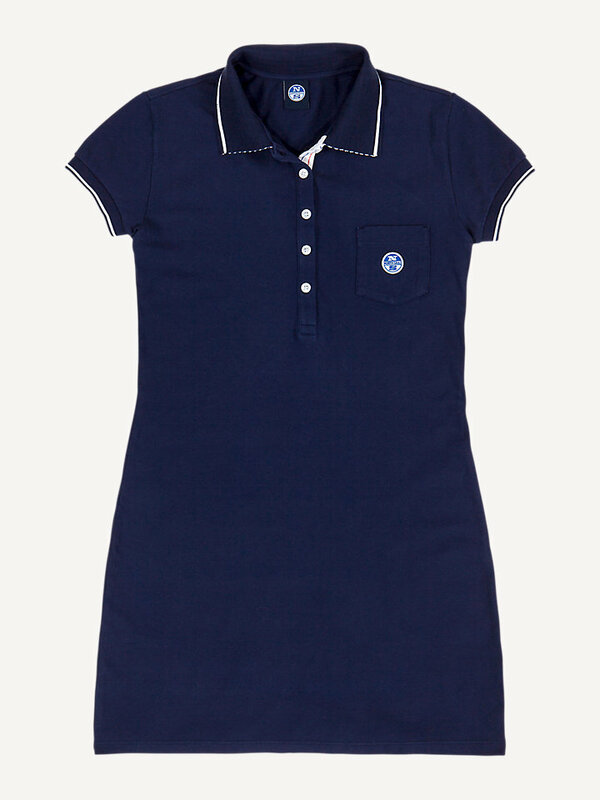 Short sleeved stretch polo dress with a nautical look. Available in multiple colors. A stretch pique polo dress with a slim fit. 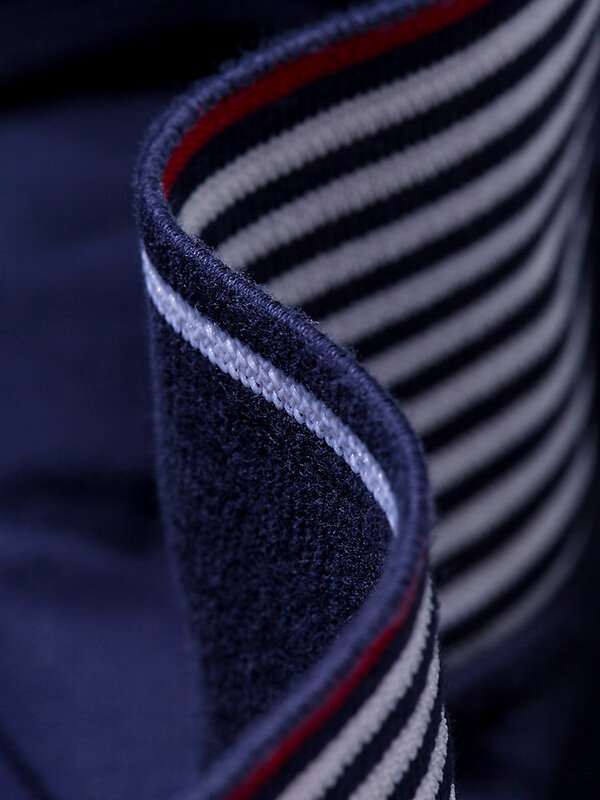 With its striped collar and cuffs, it has an all-over nautical look. This short sleeved dress has an expertly textured weave, to make sure any perspiration stains are less visible. 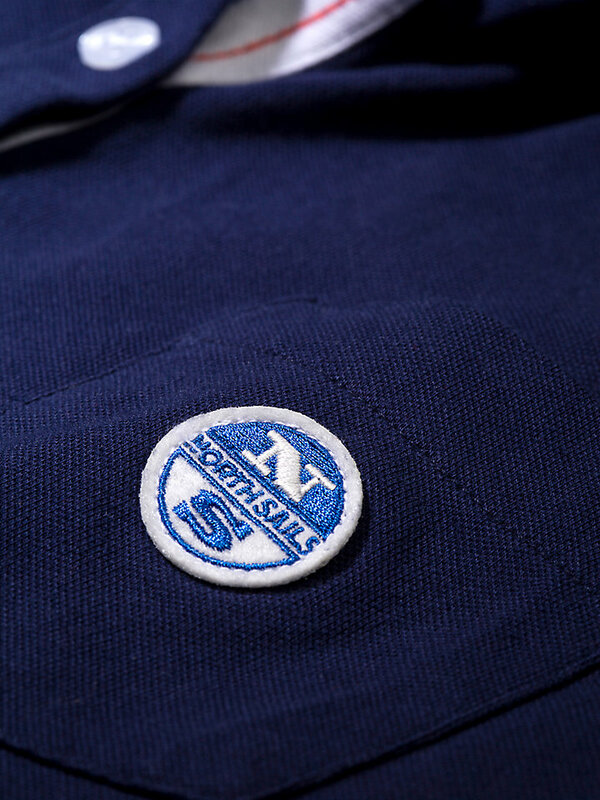 Embroidered with the North Sails logo on the left sleeve.